They say that a picture is worth a thousand words. 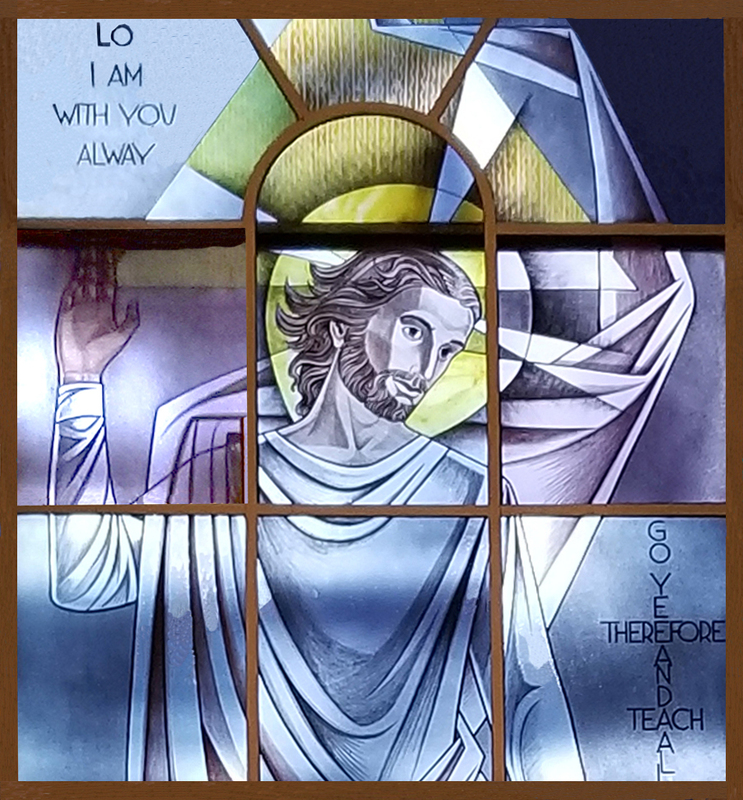 Our stained glass windows tell the stories of our faith. Join us for worship during the Sundays of Easter as we explore the meaning of Easter through our Stained Glass Stories.